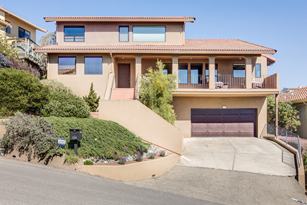 Search single family homes for sale in Point Richmond, Marina Bay, Albany, Berkeley and the East Bay. 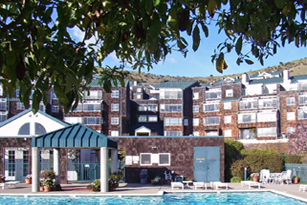 Condos for sale in Point Richmond, Marina Bay, Albany, Berkeley and the East Bay. 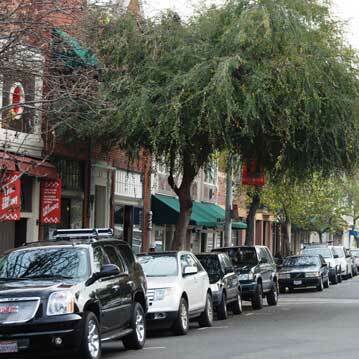 Search Townhouses in Point Richmond, Marina Bay, Albany, Berkeley and the East Bay. 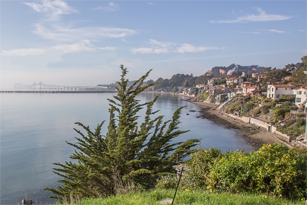 Find the perfect lot for your home in Point Richmond, Marina Bay, Albany, Berkeley and the East Bay. 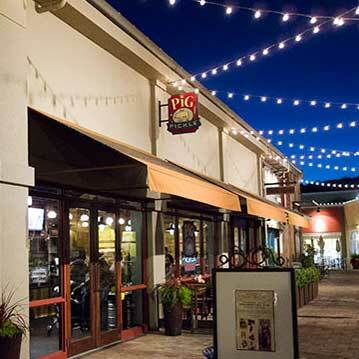 The Feagleys have been on-hand to help Richmond and surrounding neighborhoods flourish and grow. They are proud to have won awards for their community service. We bring people to their home. We don’t just mean this figuratively – we actually bought a moving truck that we make available to our clients! We are locally owned and operated. Owners, Jan and Jerry are locals who have lived and worked in the area since 1966. 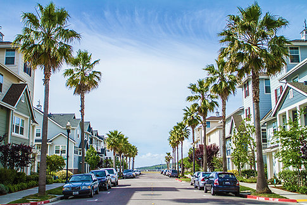 Working with Feagley Realtors' depth of experience and breadth of local knowledge and contacts made the whole experience of moving to a new area painless and fun. Would do it again! I have done business with Feagley Realtors for about five years. During this period, they have sold several properties for me. I would wholeheartedly recommend them. They are professional, knowledgeable and helpful. I would not hesitate to use them again. Feagley Realtors gave us total confidence throughout the negotiations resulting in a seamless and very successful settlement to the sale. It was a pleasure to work with their personable and easy-going style and to successfully conclude a complex deal across an international divide. Jan Feagley is a great lady. I've know her for about 15 years now and she's helped me choose and qualify tenants for my properties 6 or 7 times. She has standerds as to how to prepare a property for rent. In fact, I couldn't clean my place to her satisfaction! So, I had her team do it. She does an excellent job which is why I keep coming back. I'm going to use Feagley Realtors when it's time to sell too.